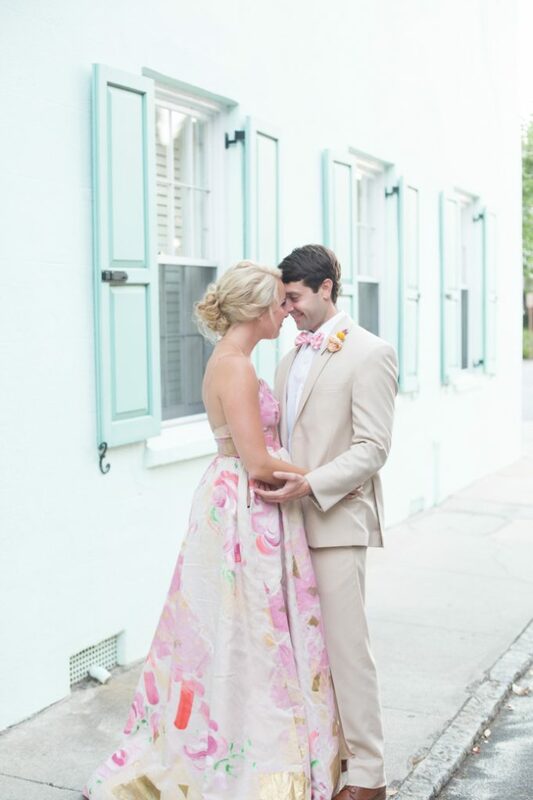 Pretty in Pink: a Southern Bride’s Dream Come True Elopement! 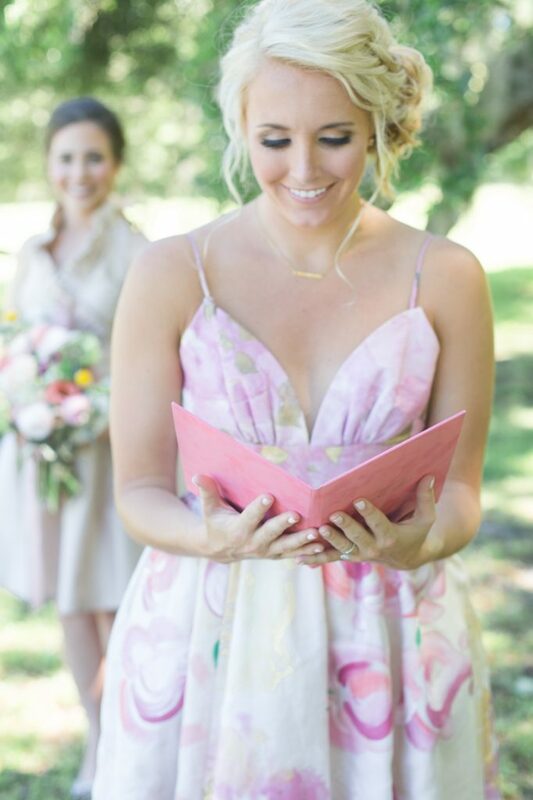 We love to receive colorful wedding photos and these are no exception. 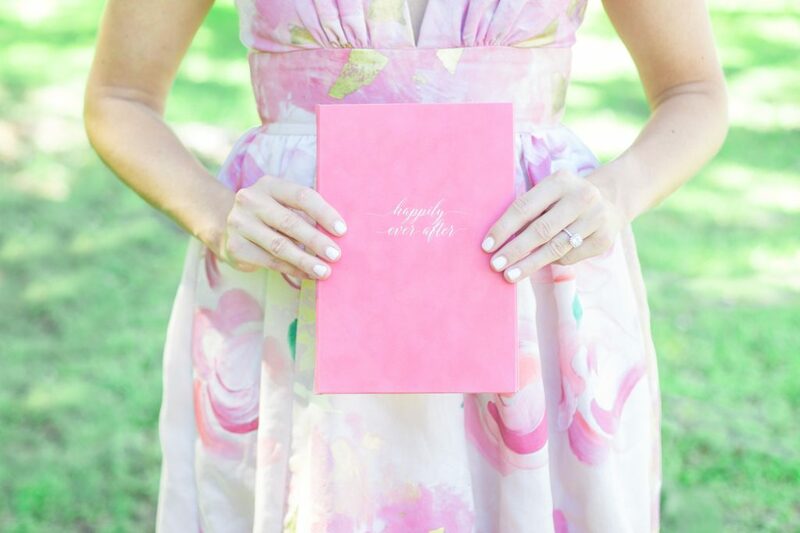 We fell in love with the bride’s wedding dress, and her hot pink vow book was absolutely the perfect addition to her attire! 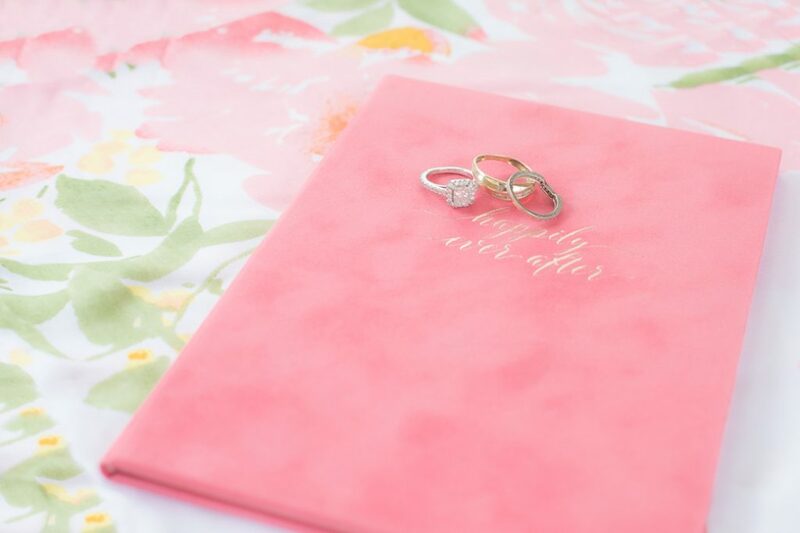 This styled elopement session shows you that colors can be a lot of fun! This shoot took place in Charleston, SC–with a fabulous creative team that managed to get us published several times over. It goes to show you that your team counts! When you plan your wedding, be sure your entire wedding team can work hand-in-hand, as it will make your wedding day as sweet as Southern tea.